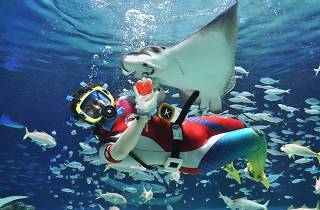 Even Ikebukuro's Sunshine Aquarium is gearing up for Valentine's Day. 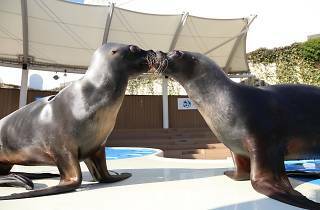 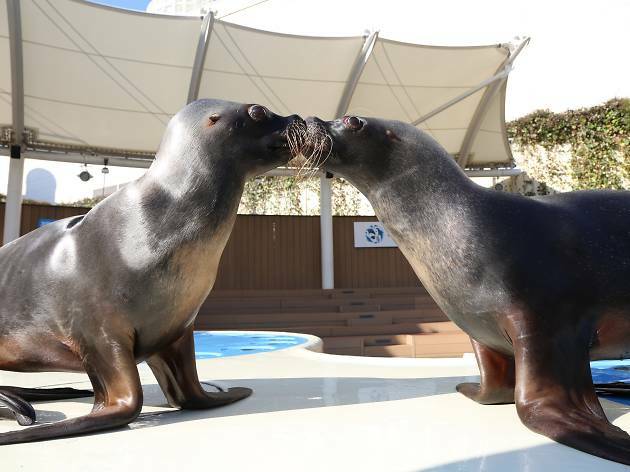 Divers will be dishing out heart-shaped gifts to the animals, sea lions will be exchanging kisses, couples will be commenting on funny fish and the entire marine world will be wrapped up in a temporary, metaphorical love bubble. 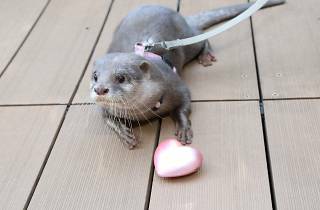 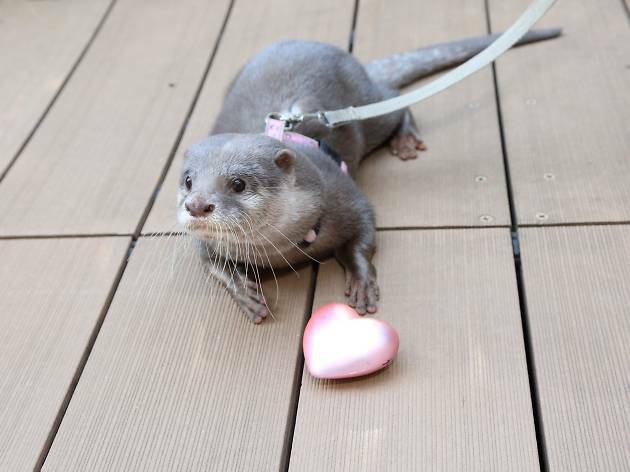 Don't miss the ecological commentary about the popular and baby-faced small-clawed otter. 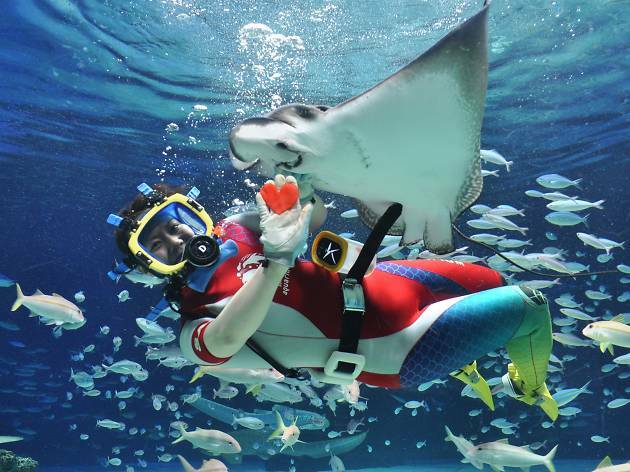 If you're looking for an unlikely Valentine's date spot, this just might be your vibe.